Singapore may have a tropical climate all year round, but a cool, overcast morning will still have you reaching for the nearest thing to a jacket that isn’t made mostly for rain. 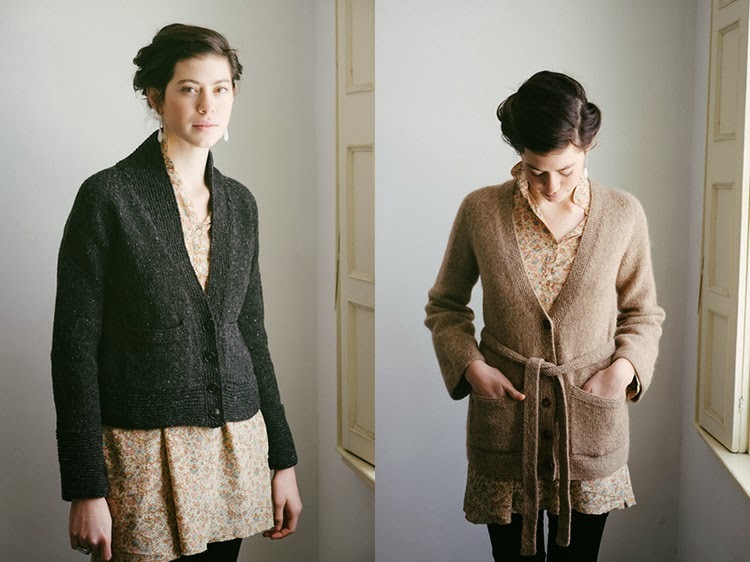 Enter the cardigan: made of cotton or wool, can either be thick or thin, and can be worn open or closed. There are some reservations about sporting a cardigan. To be more specific, they are seen as clothing worn by two types of people: grandfathers and college professors, which is a reason why many people avoid them. 1. Cardigans are extremely versatile and can be worn for different occasions. One of the best things about the cardigan is that they are quite hard to mess up. Almost anything goes with a cardigan, from polos to tees, to even button-downs. They can be used to complement both casual wear and semi-formal attire. Keep in mind that there are different types of cardigans suited for different occasions. Thick and patterned cardigans are best suited for purely casual occasions, while smart/business casual cardigans are thinner and more plain-looking. 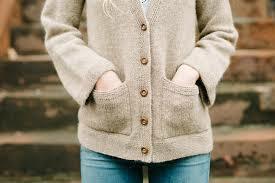 The general rule of thumb when telling a man’s cardigan from a woman’s cardigan is by judging the fit and the buttons. If it’s too tight against the skin or has large buttons, it’s most likely a woman’s cardigan. 2. They maximize your silhouette. 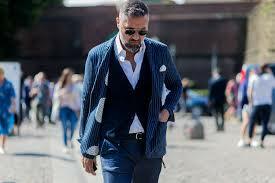 Criteria for men’s and women’s cardigans may be different, but men’s cardigans should ideally be flattering to their body types – narrowest under the rib cage, and then slowly widening down the hips to give the chest that seemingly tapered shape. When buying a cardigan, the key is to get one that’s comfortably loose without being saggy. Shoulder seams should be on your shoulder and not fall on your biceps. For buttoned or zippered cardigans, it should be tight enough that it doesn’t sag in front when you lean forward. 3. A cardigan allows for more combinations with your wardrobe. A cardigan’s versatility not only allows you to mix and match with any shirt or outfit that you feel like wearing for the day, but it also lets you mix and match with a wide variety of accessories, be it hats, your favorite pair of aviator shades, or even a good leather bag. Cardigans are also easy to take care of. As much as possible, skip the hanger and just fold to avoid those awkward shoulder dimples.